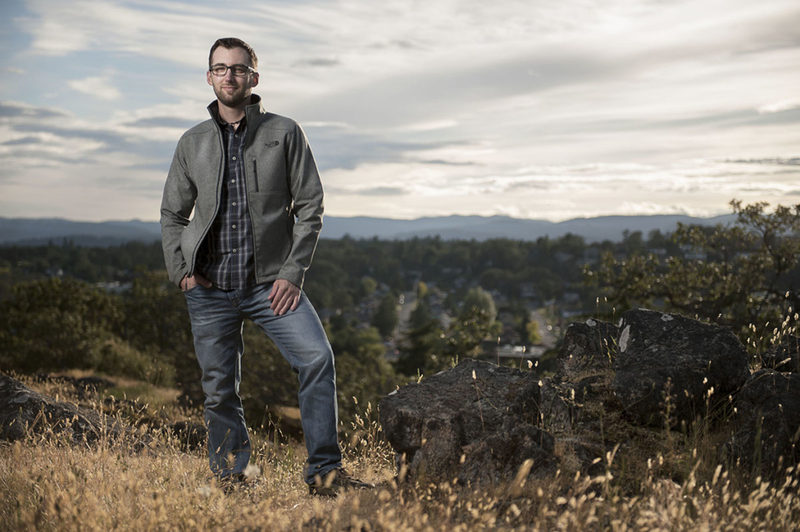 A lifelong Victoria resident, Ryan has been passionately involved in the construction industry for over 15 years. Having graduated from the Camosun College apprenticeship program and receiving his Red Seal in carpentry, Ryan put his skills to work on some of the most prestigious renovations in Greater Victoria and travelling to such remote locations as the Great Bear Rainforest and Nothern Alberta. Always having a burning desire to work in architectural design, Ryan made the leap in 2010 working for a local manufacturing plant before moving on to an award-winning residential design firm where he helped establish the company as one of the creative leaders in the field. 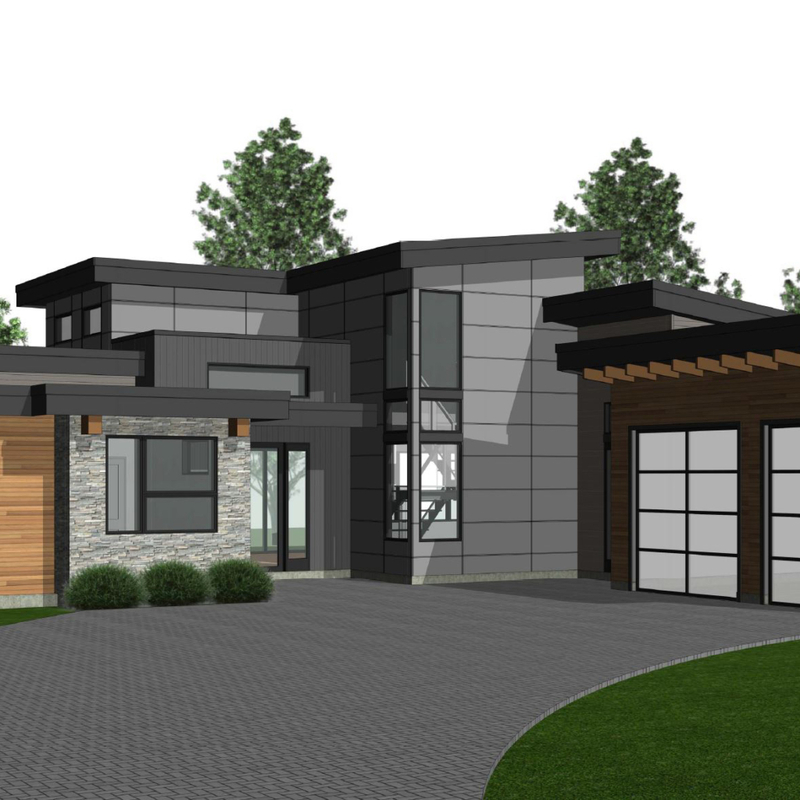 With a deep understanding of the process involved in renovations, Ryan strives to produce plans that address and solve real-world problems in order to provide a seamless construction phase for both the homeowner and the builder. Drawing from his experience on site to overseeing the design of new custom homes, Ryan is well adapted to tackle projects as small as garden suites to large multi-unit developments while breathing life into buildings through beautiful form and function. 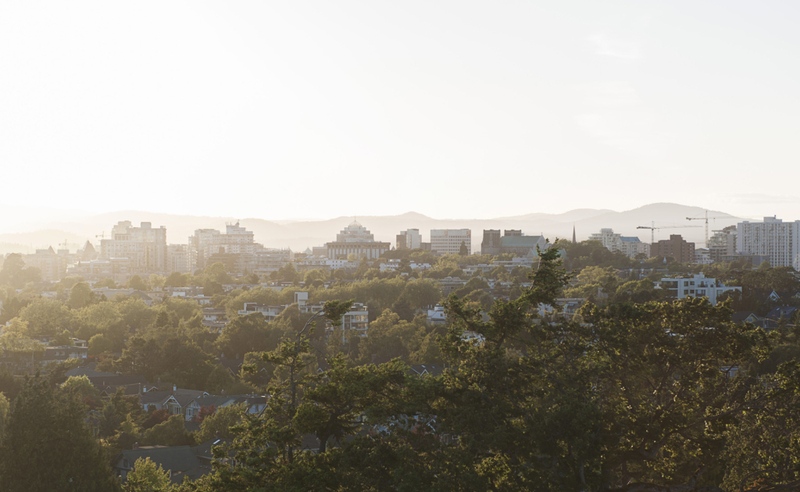 We are dedicated to seeing Greater Victoria grow as a vibrant and eclectic city. At Latitude 48 Design, we strive to bring value, creativity, and clarity to the entire building process. Providing timeless architectural designs that compliment the neighbourhood is a goal we plan to see through with every project. Exceptional customer service and forward thinking residential designs. Working in collaboration with our clients requires ongoing consultation, coaching, and constructive feedback to ensure each of their design requests are met. Whether site meetings are required, or a simple email with a follow-up phone call, we are always here to provide excellent customer service. Making sure that our clients are fully educated on the project scope of work and estimated timelines is vital to our success. Having our clients be able to fully immerse themselves in the design process through visualisation is one of the keys to our success. Being able to comment on massing, colour, layout and exterior finish details allows the collaborative process to move forward in a positive manner, ensuring that our clients can visualise what to expect when construction is complete. It’s great to have visuals, but what about the details? 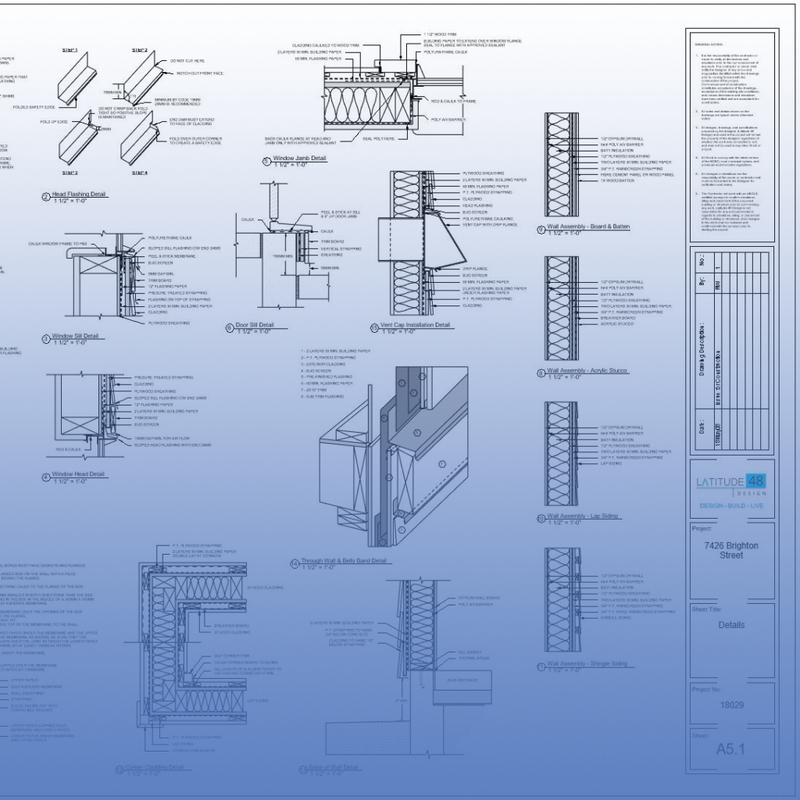 We take pride in providing construction drawings that are fully detailed and easily navigable by the builder, ensuring that there are no questions in regards to how something is built. That’s simply because our experience working on site throughout countless renovations in Greater Victoria provides us with an understanding of the process.